Coflex UMAFD is a strong self adherent dressing designed to effectively handle any wound during emergency situations. The COFLEX all in one bandage is used to control bleeding, protect wound areas and to prevent wound contamination. 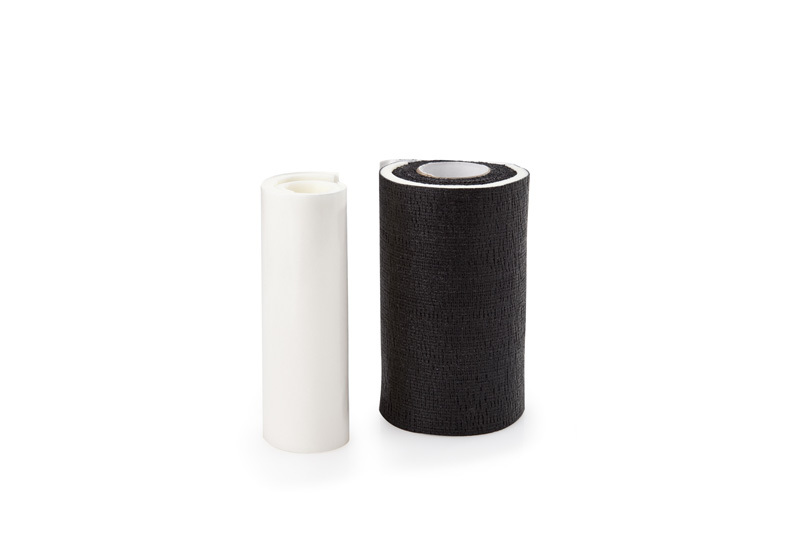 The Coflex includes additional foam packing in the core for excess bleeding, each pad absorbing up to 133cc's for wound packing or to be used as additional bandage.